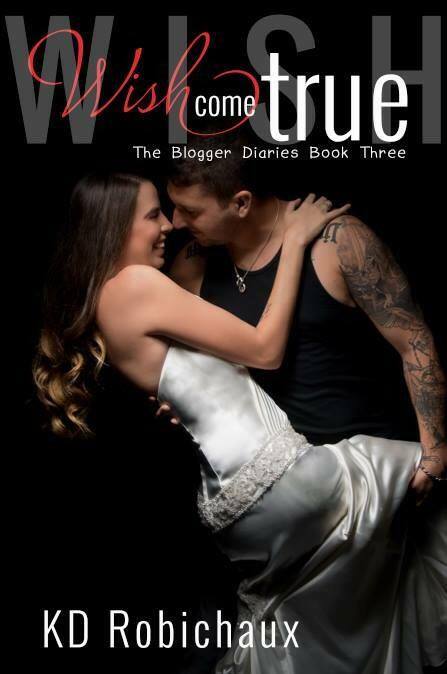 The highly anticipated third and final book in the Blogger Diaries Trilogy. Barely breathing turned into surviving. Surviving turned into being content. All just my girl and me. But there was still something missing, something I truly never thought I’d have. 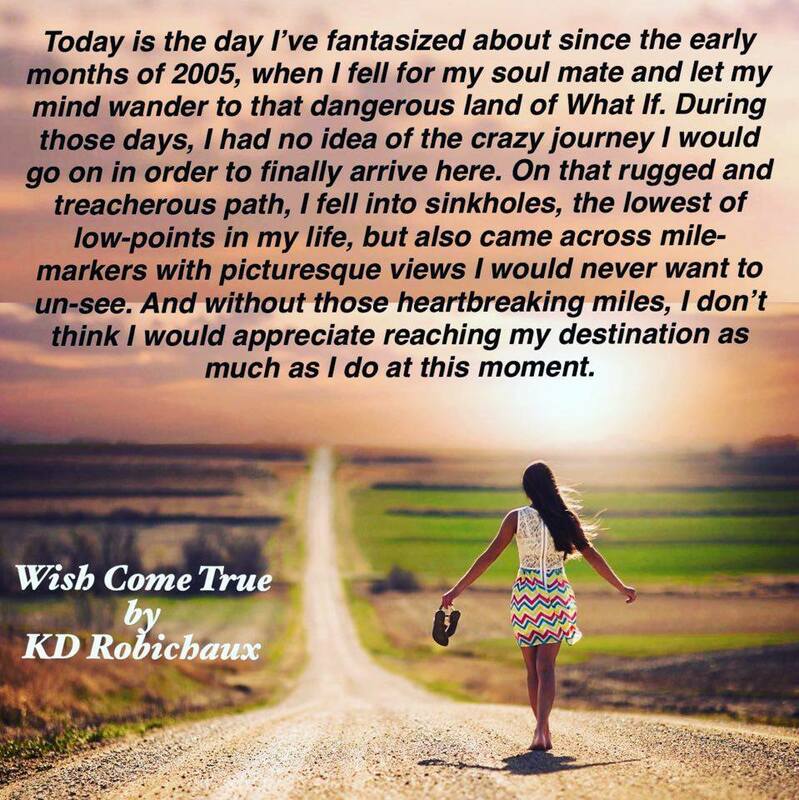 KD Robichaux wanted to be a romance author since the first time she picked up her mom's Sandra Brown books at the ripe old age of twelve. She went to college to become a writer, but then married and had babies. Putting her dream job on hold to raise her family as a stay at home mom, who read entirely too much, she created a blog where she could keep her family and friends up-to-date on all the hottest reads. From there, by word of mouth, her blog took off and she began using her hard-earned degree as a Senior Editor for Hot Tree Editing. When her kids started school, and with the encouragement from her many author friends, she finally sat down and started working on her first series, The Blogger Diaries, her very own real life romance.